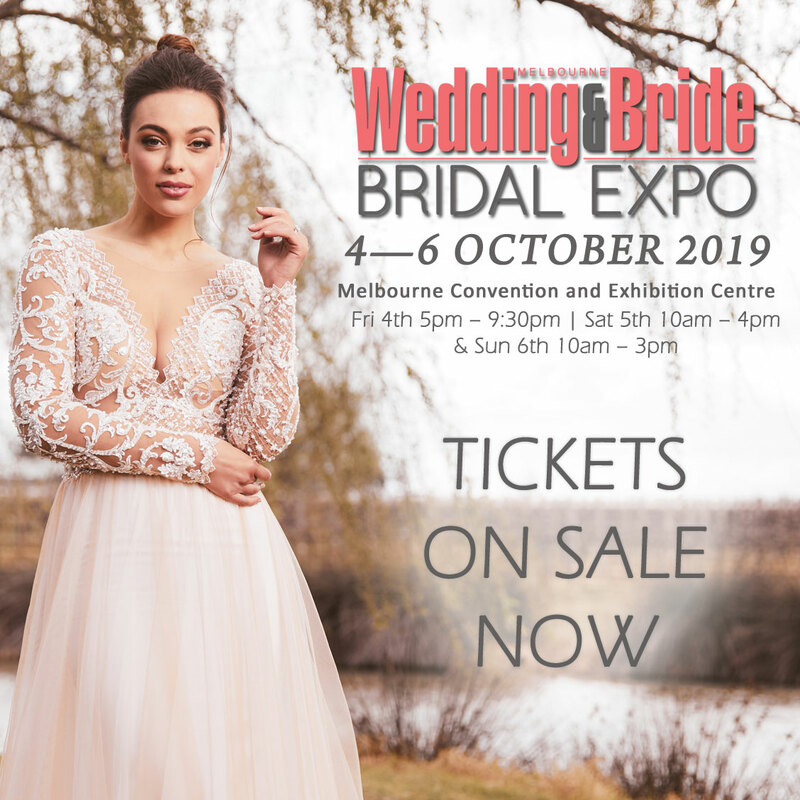 Stunning bridal jewellery, marriage celebrants and everything else you could possibly need or want for your dream day. 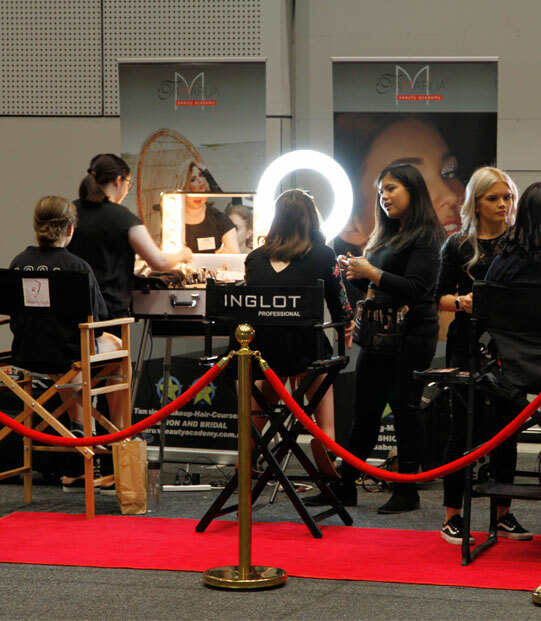 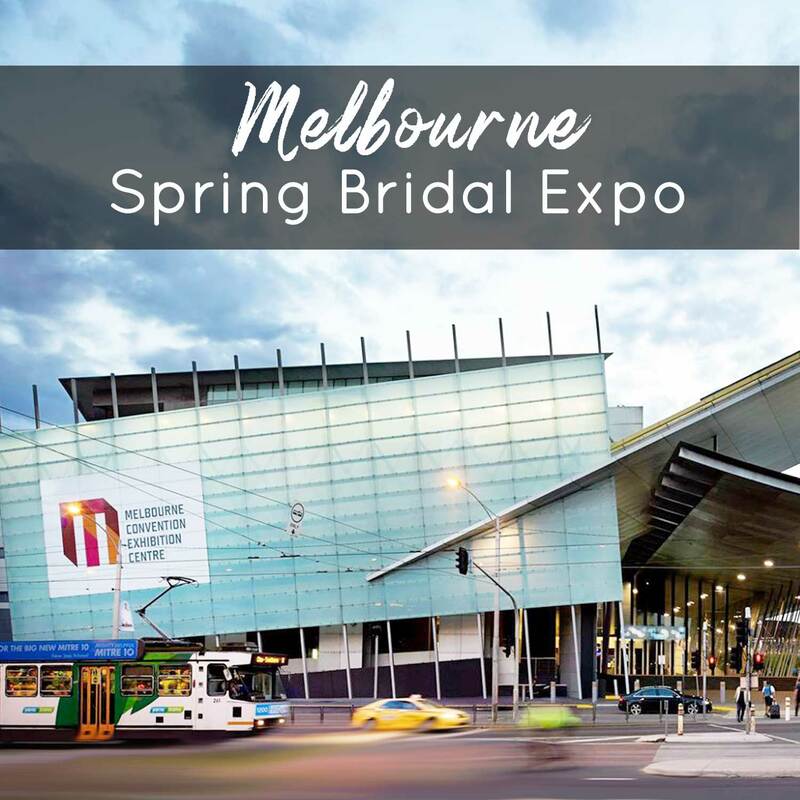 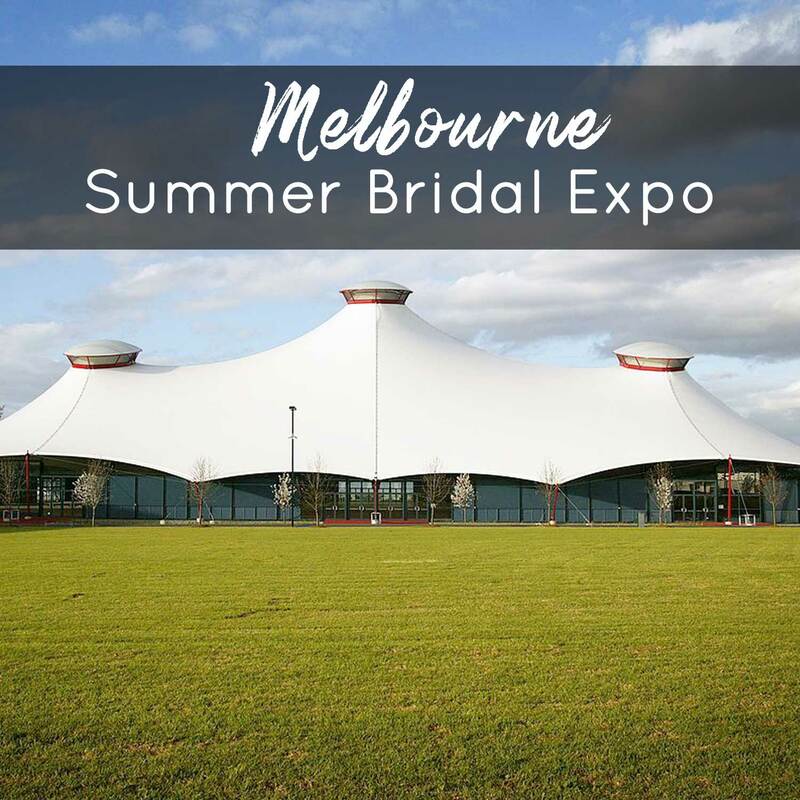 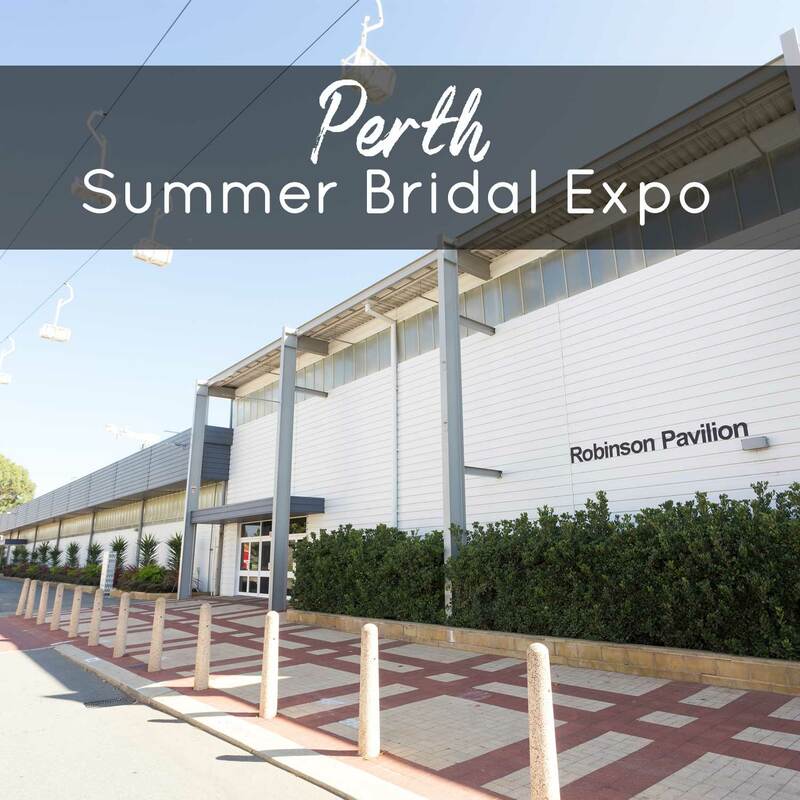 Wedding & Bride bridal expos feature not only the best of your local wedding industry experts, but also amazing features so you get to enjoy a great day out! 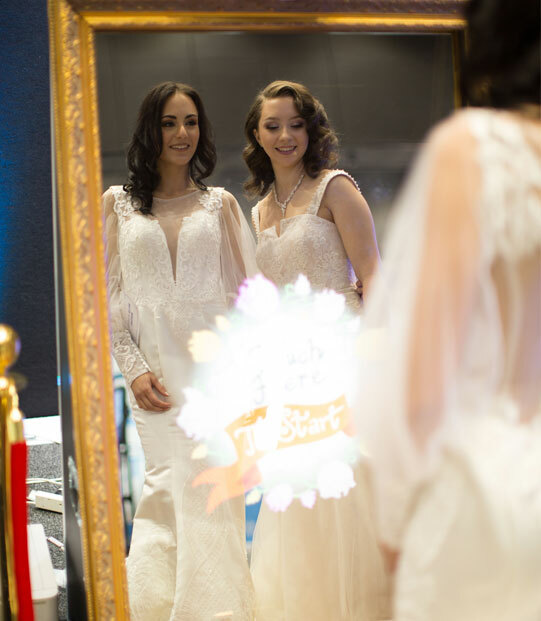 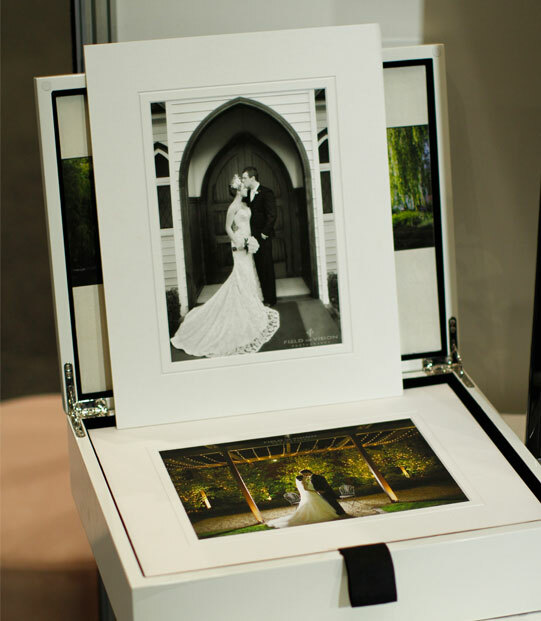 Grab your bridal party, friends and family and enjoy some of our bridal expo features! 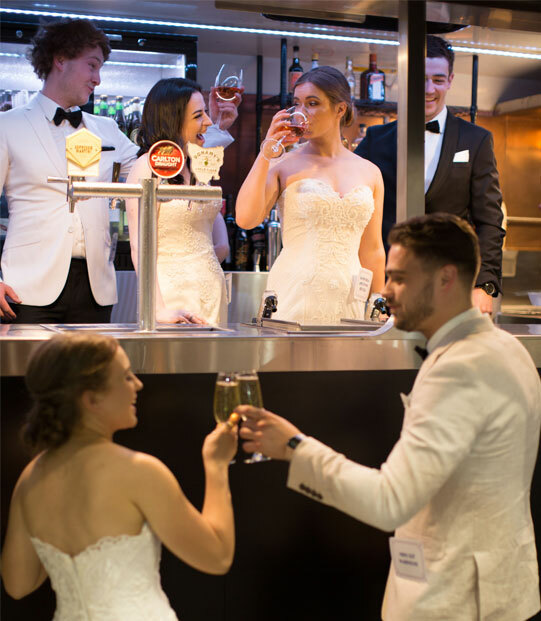 Wedding entertainment showcases and much more! 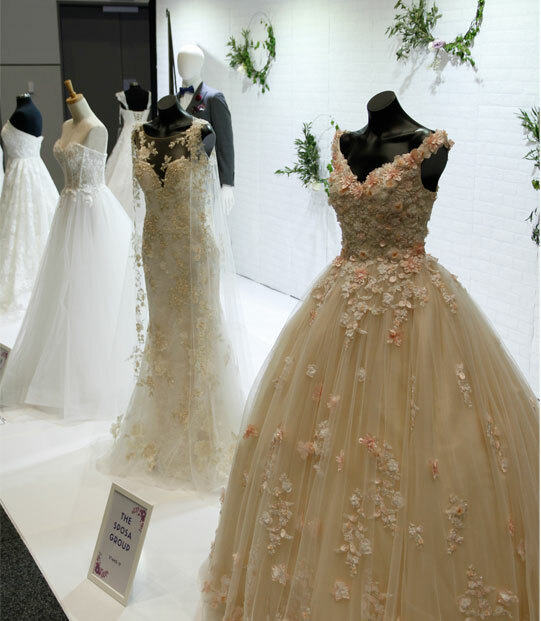 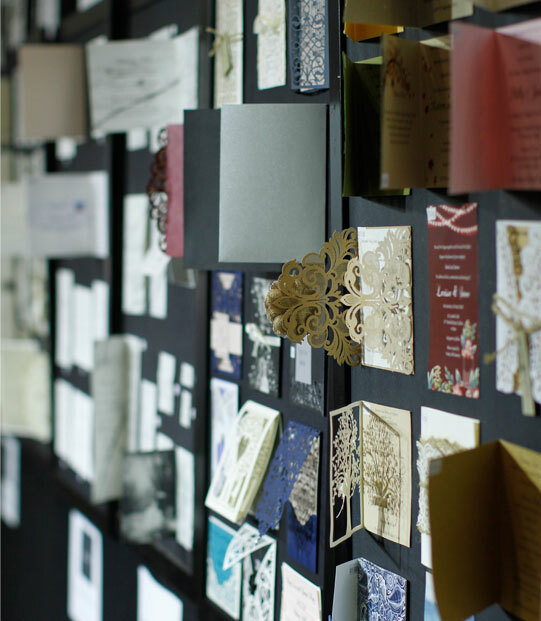 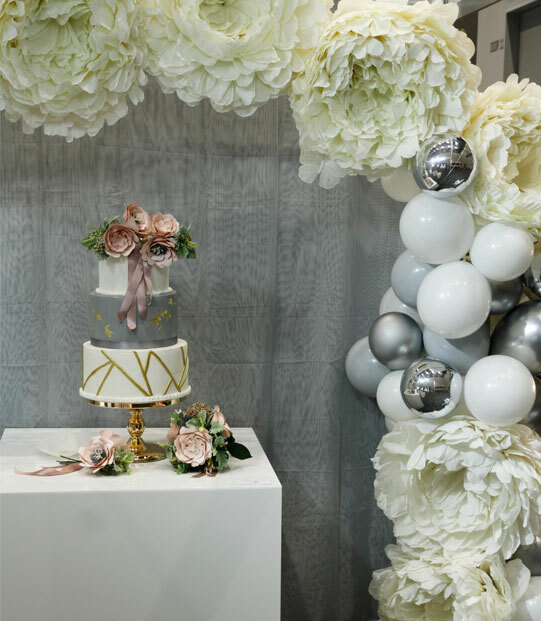 When planning for your wedding, be sure to attend one of our bridal expos in your area for wedding inspiration and advice.